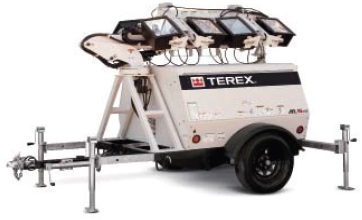 Equipmentland offers the Terex line of light towers most popular light tower for construction sites, oilfield operations, roadwork and more. 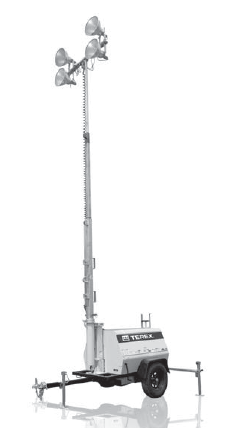 We offer packages recommended by our customers in the field. The units we offer typically include upgraded generators and cold weather packages as are those most popular in oilfields by oil service companies for rentals. 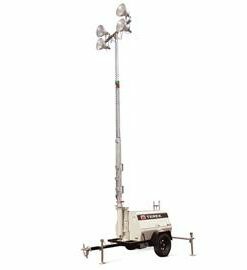 However Equipmentland can quote light towers to your exact option choices. 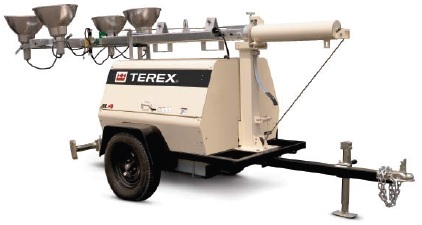 Custom models are available individually or in fleet quantities with multi-unit pricing. Inquire today.